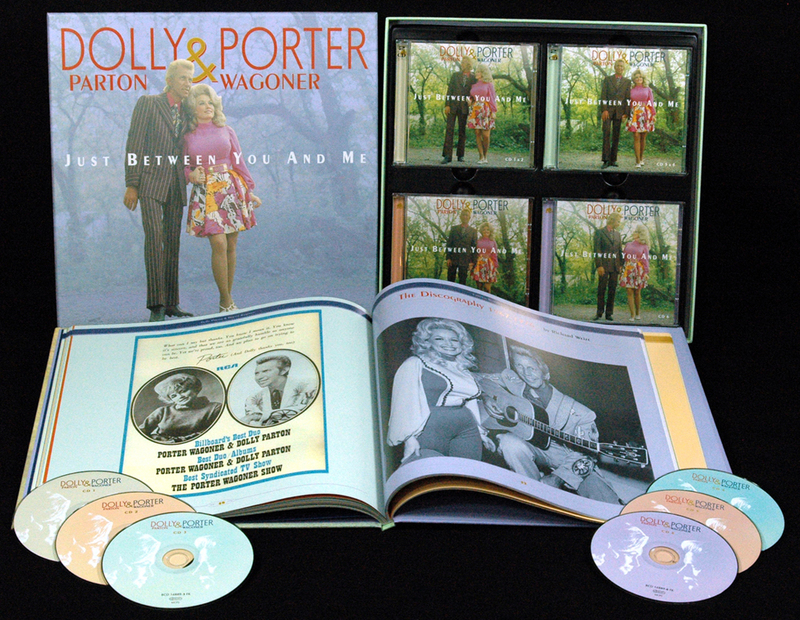 6-CD box-set (LP-size) with 80-page hardcover book, 160 tracks. Total playing time approx. 408 mns. The greatest male-female duet in country music! "They made all other duet teams sound like footnotes" (critic John Morthland). Includes 21 timeless hits: Holding On To Nothin', Just Someone I Used To Know, Daddy Was An Old Time Preacher Man, and Making Plans, as well as the #1 smash Please Don't Stop Loving Me! Also includes many rarities including their 1973 release of Here Comes The Freedom Train and live recordings. Features an in-depth biography by noted journalist and Dolly Parton biographer, Alanna Nash. 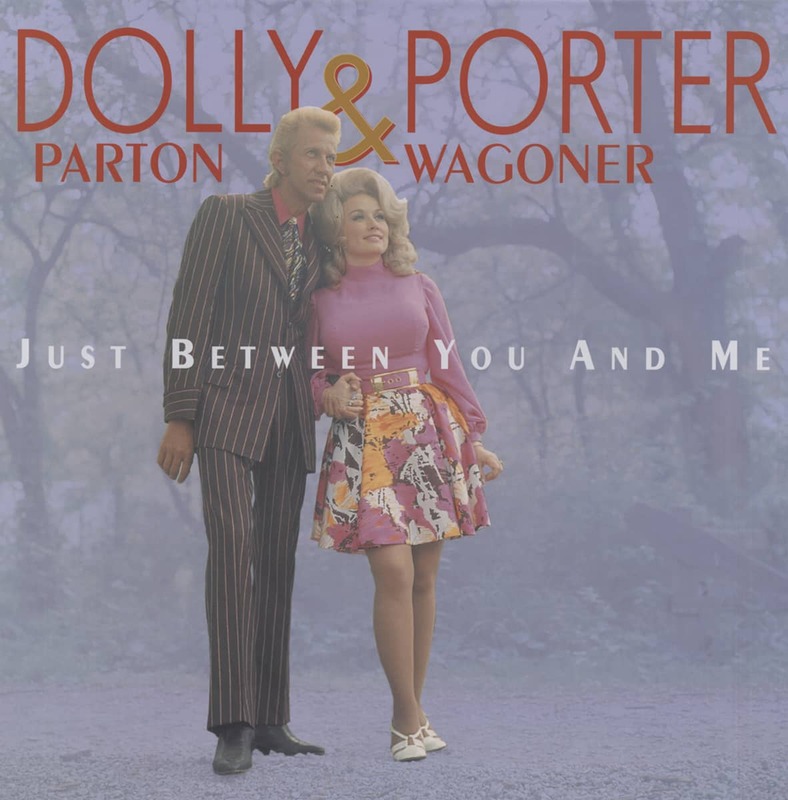 Porter and Dolly had even more than the playfulness and sexual chemistry of Conway Twitty-Loretta Lynn and the high psychodrama of Tammy Wynette-George Jones. Because they were both great songwriters, they wrote songs that mirrored their lives and brought an uncommon variety to their music. Both of them dressed in high hillbilly glamor - like no one else before or since. Neither of them was afraid to make a splash. Nashville, Tenn. (December 6, 2013) – Iconic singer, songwriter, musician, actress and philanthropist Dolly Parton will kick-off her 'Blue Smoke World Tour' starting in January 2014, making a few concert appearances in the United States before heading down under for shows in New Zealand and Australia, then onto the UK and mainland Europe. "It's always great to perform at home in the good ol' USA. We're kicking off our Blue Smoke World Tour right here at home. I love traveling all over the world; but it's true, there's nothing like home," says Dolly Parton. After a widely successful tour of Australia in 2012, Parton will head down under for her first visit to New Zealand in over three decades as well as a return visit to Australia. "Australia, here I come again. We have a lot of new and exciting things for the show and can't wait to share it with you. I love my fans in that part of the world. You've been so very good to me for so many years, I'm really, really excited to be coming back to New Zealand again after 30 years or so. And I know that we're gonna have a wonderful time. It's a long way from home in your part of the world, but I always feel like I'm right at home. So Australia, New Zealand, I'm coming home. Wait up!" After returning home from Australia and New Zealand, there is no slowing down for Dolly. 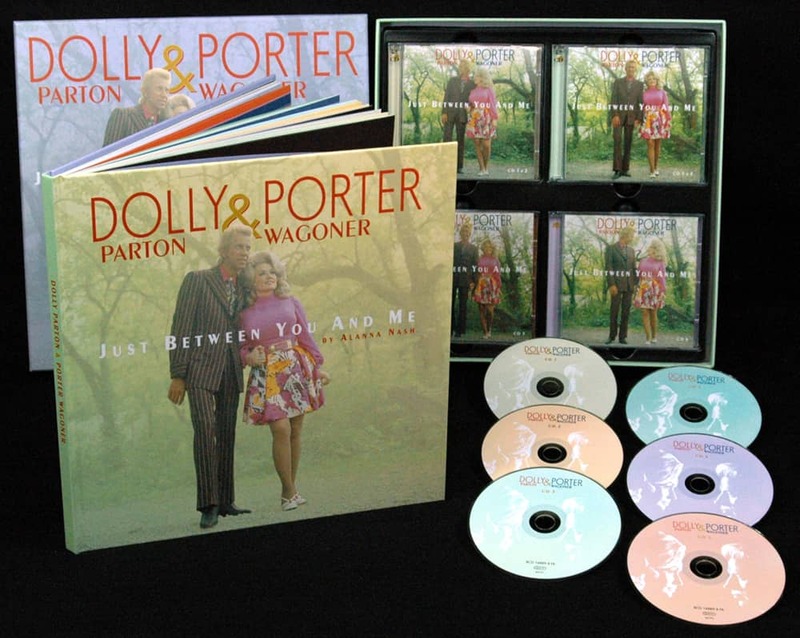 In May, Dolly will, once again, hit a few more markets in America before heading across the pond for June concerts in Europe as well as a return to the O2 Arena in London, the venue where Dolly recorded and filmed 'An Evening With…Dolly' (Dolly Records), her widely praised DVD/CD set that was certified Gold by the RIAA. "Every time I come to Europe I'm just as excited as I was my very first time, which was many, many years ago. 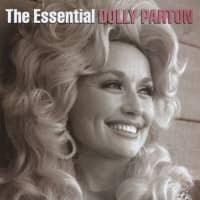 I love that part of the world and I especially love the fans," adds Parton. "We always have such a good time and I've put together a lot of things for this show that I think the fans will love. We had not planned to come back so soon, but we got so much fan mail and such a great reaction that I thought 'Well, why not. If they're having a good time and we always do, let’s just do it'." 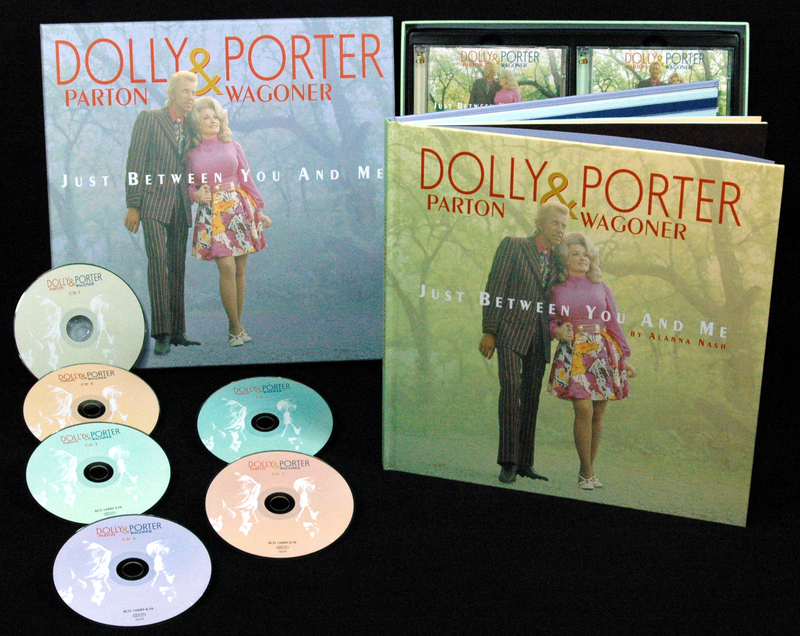 In 2011, Dolly continued to receive accolades for what was her most successful European and Australian tour of her 45-plus year career - The Better Day Tour! During the 2011 tour, Dolly performed for record-breaking attendances in both Europe and Australia, surpassing her previous attendance records. In 2008, Dolly performed 17 European shows to over 170,000 fans, surpassing her then-best 2007 European tour, where she played 21 shows for over 140,000 people. Each of these treks grossed in the tens of millions of dollars and established Dolly as Europe's favorite and most successful country artist. 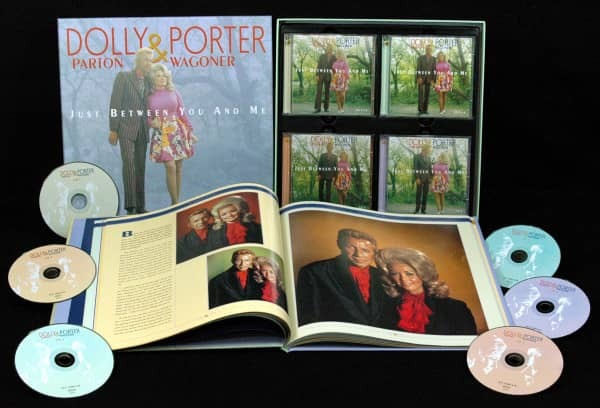 "Dolly Parton & Porter Wagoner"
Customer evaluation for "Dolly Parton & Porter Wagoner - Just Between You And Me - Complete Recordings 1967-76 (6-CD)"
Eine tolle CD Box ! Superb ,harmonieren gut die zwei ,ein Traum. Vielen Dank an Bear Family für diese tolle Box!!! Now make one with Loretta & Conway AND Tammy & George! Endlich eine lang ersehnte Zusammenstellung aller Duette von Porter und Dolly. Das hat auf dem Markt bisher gefehlt. Und die Qualität der Aufnahmen ist absolut Top. Zusammen mit dem gebundenen Buch mit Hintergrundinformationen und tollen Fotos ist der Preis mehr als gerechtfertigt. Alles ganz hervorragend - eben Bear Family-Qualität! Einfach nur genial. Klasse CDs und ein wunderschönes Buch. Bear Family at its best. This is Country-History at it's best!